It has been more than a year since the launch of Nvidia Geforce 940MX in March 2016. 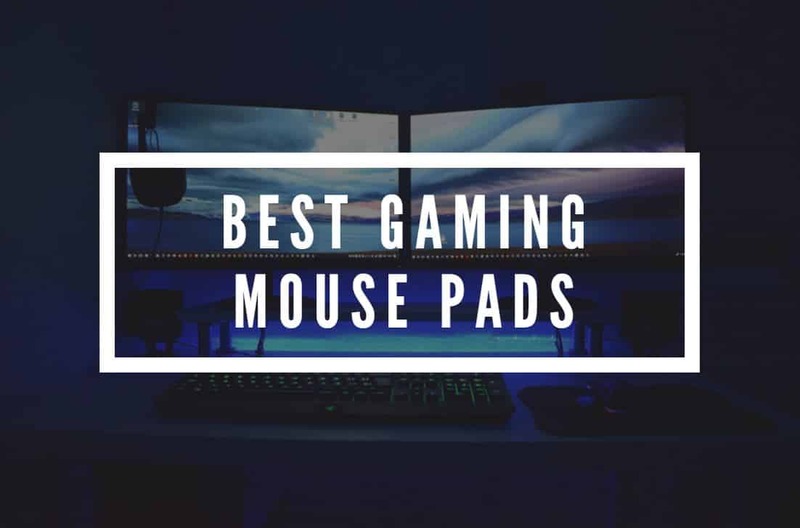 Since then, it is the preferred choice of OEMs to bundle this Graphics Processor with the low-budget Gaming Laptops. Geforce 940MX can run every new game at low preset and 720p resolution and perhaps that’s all a casual gamer needs. However, instead of buying a laptop with this GPU, one can build a gaming PC, and that will do a far better job. But portability is equally important, and hence we have this graphics processing unit. First of all, we will discuss the specification of this GPU, and then we will move onto the benchmark scores and gameplay videos. At last, we will see what all games this Graphics Processing Unit can handle. Let’s start out with the specification of this GPU. As told earlier, 940MX was announced in March last year, and within a few months we began to see Notebooks running on this GPU. Before the Geforce 10 Series Laptops arrived, 940MX was the most preferred GPU in mid-ranged Laptops and it still is. It belongs to the Geforce 900 series by Nvidia which is based on the Maxwell architecture. It uses the 28nm Fabrication technique and has a core configuration of 384:16:8. 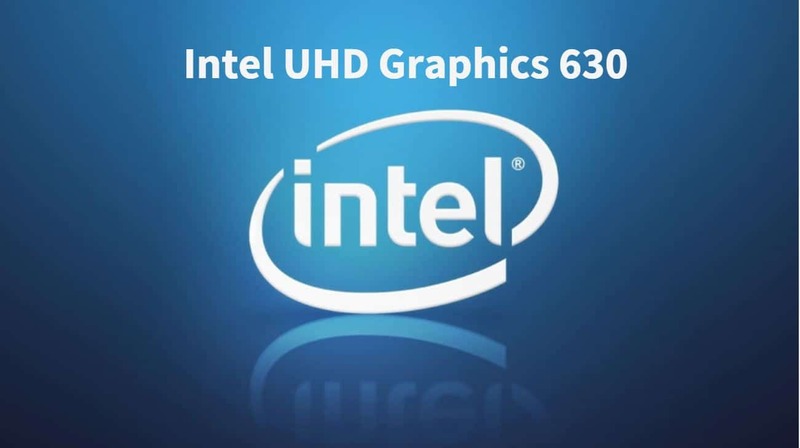 This Graphics Processor is available in 4 different variants and that we are going to discuss later. 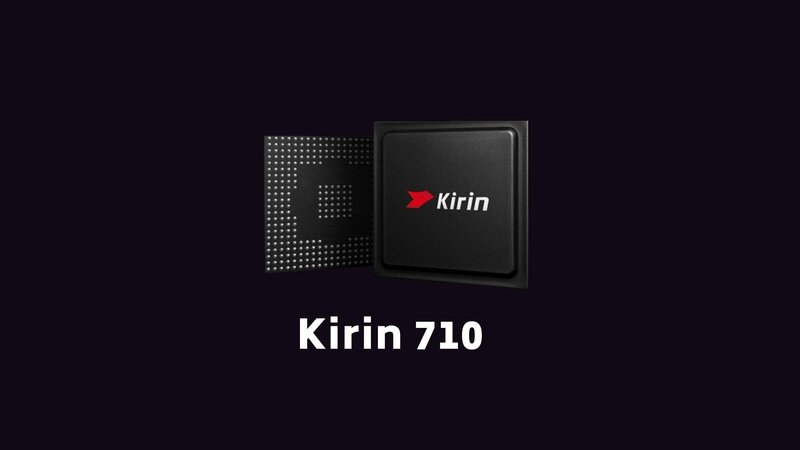 The processing power is 831 GFLOPS, and its Thermal Design Power is 23W. Its base clock rate is 1,122 MHz, and with the help of GPU Boost 2.0 technology, it can reach up to 1,242 MHz. The Nvidia’s Optimus Technology allows the GPU to automatically switch to Integrated GPU when you don’t require high performance. This, in turn, extends the battery life to a great extent. PhysX is a physics simulation engine that delivers incredible animation. With PhysX enabled, you can expect better performance in games such as Batman Arkham Origins and Assassin’s Creed 4. The DirectX12 support improves the gaming performance in latest titles. As discussed earlier, the Nvidia’s GPU Boost 2.0 helps in delivering extreme performance when needed. 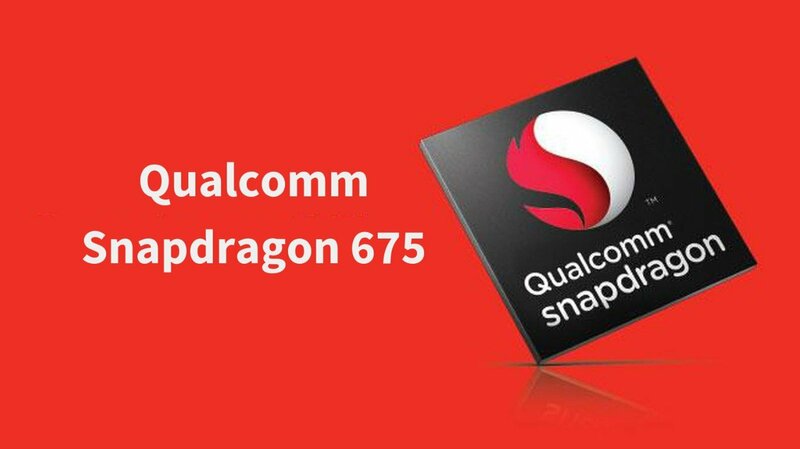 Apart from these variants, some Notebook manufacturers also can also provide 1GB GDDR5 variant, like in the case of Mi NoteBook Air. As you’ve already guessed by now, the 4GB GDDR5 variant delivers the best performance among all. However, this GPU cannot handle the new games at 1080p, and most titles do not consume more than 2GB VRAM at 1366×768 (HD) resolution. So, in my opinion, there won’t be much of a difference in the 2GB and 4GB variants. However, I would recommend buying a Laptop which has the GDDR5 Memory Type. Make sure that you confirm the specifications before buying. Let’s start the Benchmark Score comparison by comparing 940MX with its predecessor Geforce 940M. 940MX is slightly overclocked, and the GDDR5 memory gives the 940MX some extra advantage in the benchmark test. Nevertheless, 940M can also handle pretty much every game that a 940MX can. However, the Geforce GTX 950M is on a whole new level. The old GTX 950M is still a better choice over the GT 940MX. Going down the table, we have the Nvidia Geforce 930MX and 930M. Surprisingly, the Geforce GT 930 does good and comes even closer when we compare it with the 940M. So, going with a 930MX laptop would be a better choice compared to that of the older 940M. 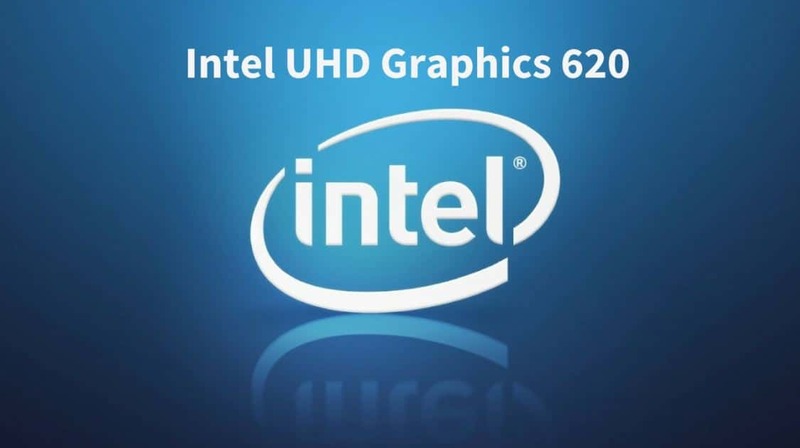 The Intel Graphics HD 620 is the Integrated GPU used in a majority of 7th generation Kaby Lake Mobile Processors. 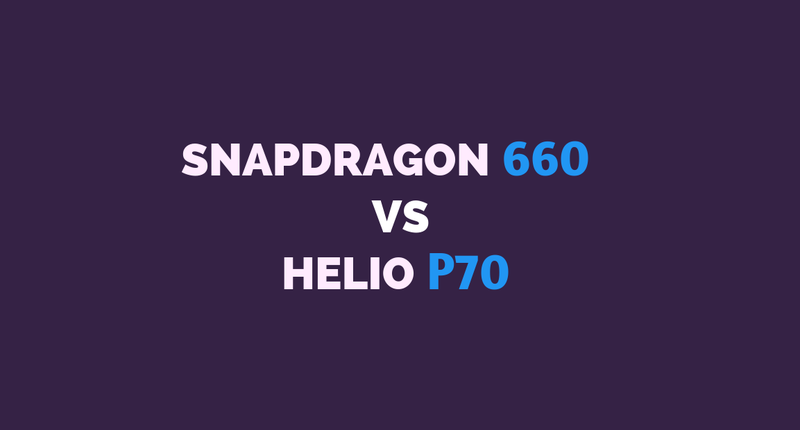 The HD 520 does the same job for in the case of 6th Generation Skylake Processors. Nvidia Geforce 940MX easily outperforms both of them. 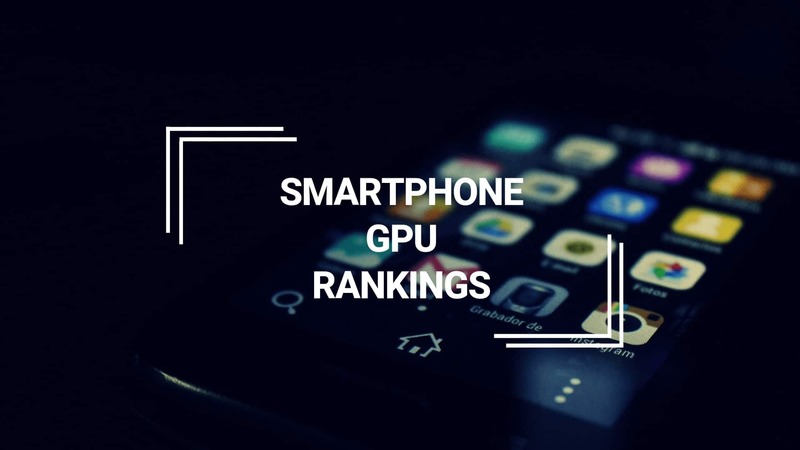 However, you should note that these 2 Integrated Graphics Processing Unit do a good job as well but still not high enough to match the performance of a mid ranged dedicated GPU. There won’t be much to say in this comparison as the AMD’s low-budget R5 M430 and R5 M335 are not even near the Intel’s Integrated GPUs. I would not at all recommend getting a Notebook with either of these Graphics Cards. They will struggle to run new games even at the lowest resolution and graphics settings. The gameplay video should clear most of your confusion regarding the performance of Geforce 940MX in the real world. After switching to low/medium settings at 720P, there’s no stopping it. I expect the 940MX to handle the upcoming games for at least a year or two. Anyway, you can still play hundreds of great PC Game that are released in this decade. I’ll recommend you to have a look at all the games played in this video to get a better idea of the performance. The specs of the Laptop used in this video are Intel Core i5-6300HQ, 2GB Nvidia Geforce 940MX DDR3, and 8GB DDR4 RAM. You can surely expect a little improvement in the performance with the GDDR5 variant. Here’s another gameplay and this one is of Far Cry 5. Well, here’s an extensive list of some of my favorite games that you can easily play with the Nvidia Geforce 940MX. Note that these FPS scores are at 720p resolution and medium settings. You can expect higher frames per second after switching to low preset. If you’re a Counter-Strike: Global Offensive lover, the 940MX will do the job for you; It can also handle CS: GO at 1080p. You can play popular games like FIFA 17, Grand Theft Auto V, Tomb Raider (2013) at over 60 fps with medium graphics settings. 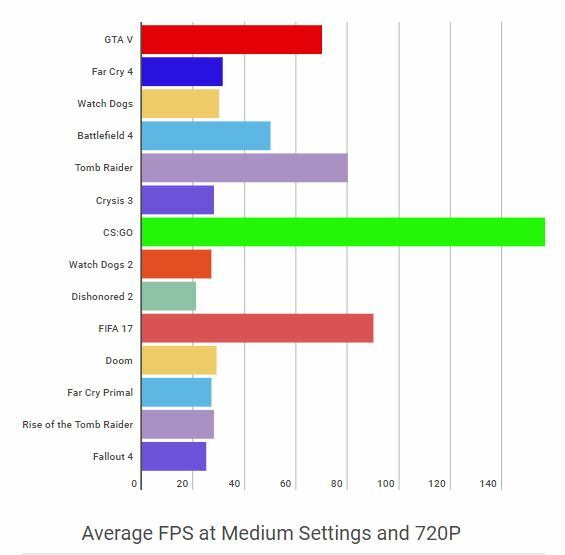 New games like Rise of the Tomb Raider, Far Cry Primal, Watch Dogs 2, Far Cry 4, Fallout 4, Doom, The Witcher 3 and Dishonored 2 can easily give you more than 30 FPS after switching to lowest settings. Fortnite also works well with 940MX and you can easily manage 60 FPS at 1080p resolution. 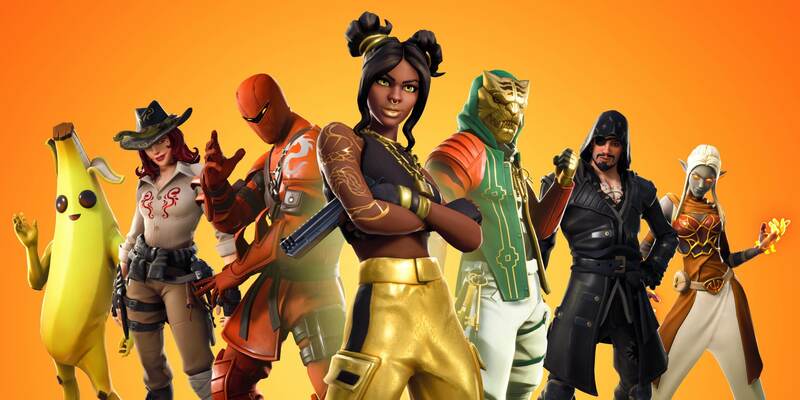 To know which low-end GPUs can run Fortnite, check out: 9 Budget GPUs to Play Fortnite. No doubt, the 940MX is a great GPU for low budget gaming, and I would surely recommend buying a Notebook with 940MX. Note: The successor of GeForce 940MX is now available in newer Laptops. I will recommend it over 940MX. 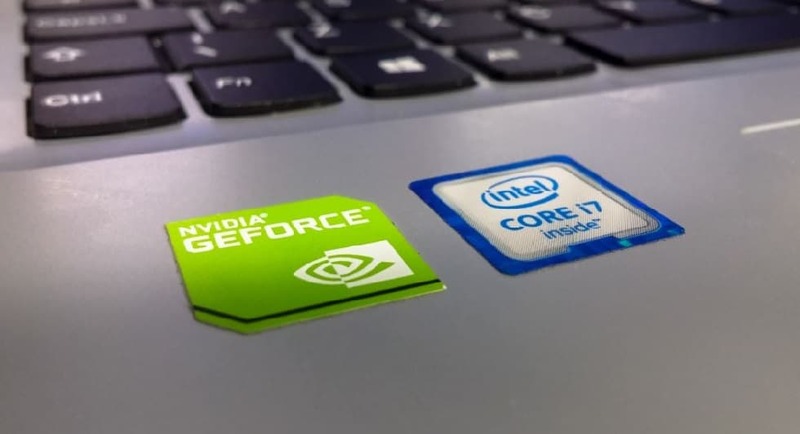 Here’s its review: Nvidia GeForce MX150 Review. Wait for the successor of 940MX which is coming pretty soon. Yes, you heard the last line right. On 25th May 2017, Nvidia announced this new GPU. According to Nvidia, the upcoming Geforce MX150 will deliver 4X the performance of Integrated GPUs (940MX offers 3X performance). MX150 is going to be a replacement for the 940MX, and it is based on the Pascal Architecture. So, my final recommendation will be to wait for a few months for a good Notebook with the Nvidia Geforce X150 Processor. If you’re planning on buying a Laptop with Nvidia Geforce 940MX GPU, then you can consider the HP Pavilion AU620TX. Recommended Article: Kaby Lake vs. Skylake: Is the 7th generation worth it? Useful information. Thank you for putting this together. Not a gamer here so I really do not care about its capabilities when gaming. I bought a Lenovo T460P with both Intel and Nvidia cards. it’s a very good GPU for laptop gaming. I have this GPU on my laptop. Hi! I’m also a 940MX User with Specs almost same as yours (but with i7-6600U), but only using 4GB DDR4 Ram, does make it to 8GB makes it better for playing GTA 5? If you could reply, that would be great! I really want to play GTA 5 but i cant go with good framerate(19-33 FPS on really low res and low settings). Yes, the RAM is causing the bottleneck here. GTA V requires 8GB RAM for optimal performance. I’ll recommend you adding another 4GB RAM and you’ll see a significant increase in the performance. Hi, Its me again. I have upgraded the Ram to 12GB, thanks for the advice of putting more ram. The changes isn’t so significant, i still have stutter on some city places, it dropped to 39FPS. But on average, i got around 53-62 FPS. Any tips that i can use to make it more faster? I play this game on 1280×720 with all low settings possible. You should be able to get higher FPS. Does the frame drop happen randomly? Or is it due to overheating on extended usage?